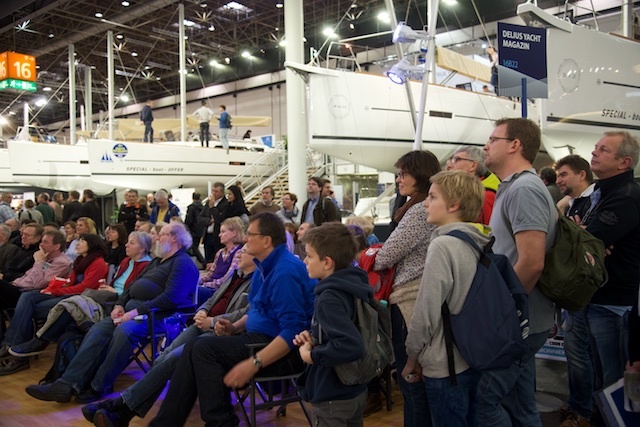 10 very successful and enjoyable days at the world’s biggest indoor boat show boot Düsseldorf have come to an end. 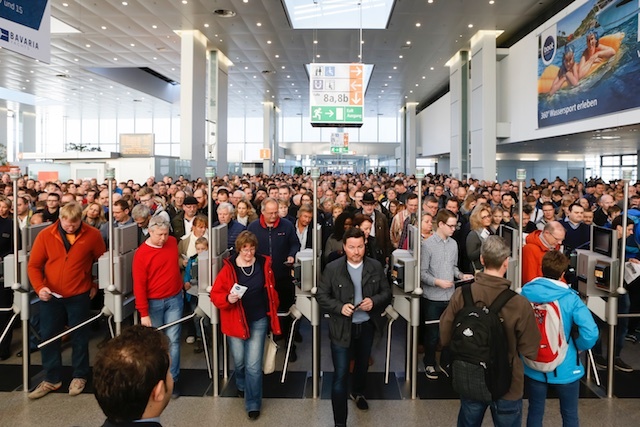 Over 1,800 exhibitors from 70 countries gathered on 220,000 m2 in 17 halls. 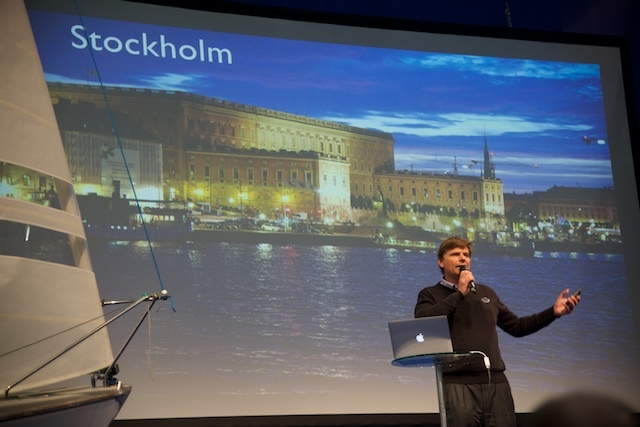 Unfortunately, I could only visit a few of the over 1,800 boats that were exhibited at the show. 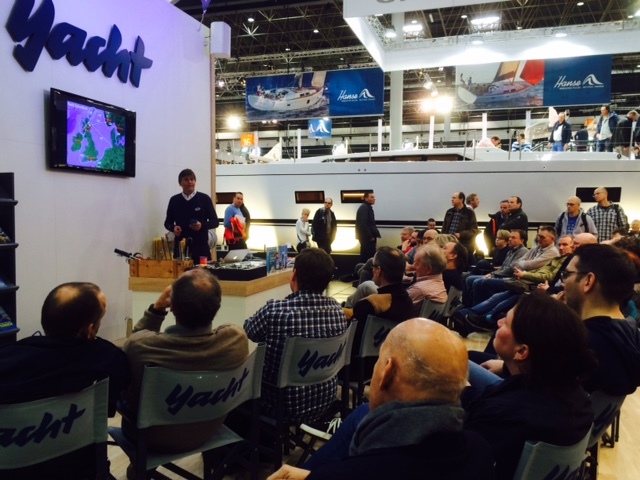 The exhibitors I did speak with were generally very happy with an increasing interest in boating and good sales. This is good news! 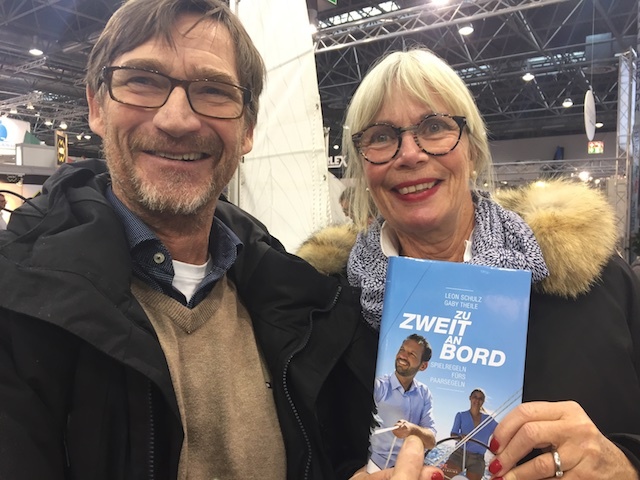 For my co-author Gaby Theile and me, it meant the launch of the brand new book “Zu Zweit an Bord“, which we saw for the very first time at boot Düsseldorf. It came fresh from the press! 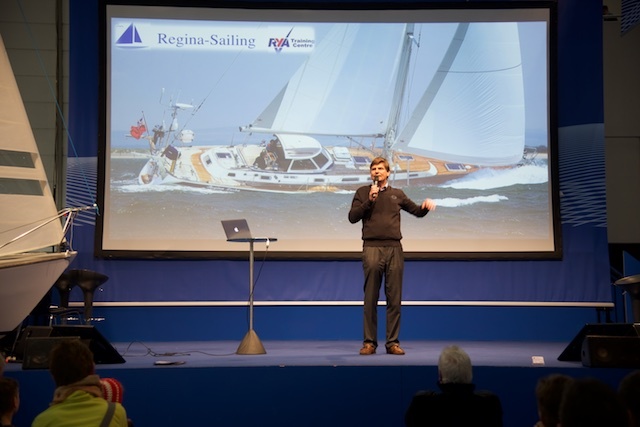 The interest on the subject how to better sail as a couple was impressive and the book was well received, we think. 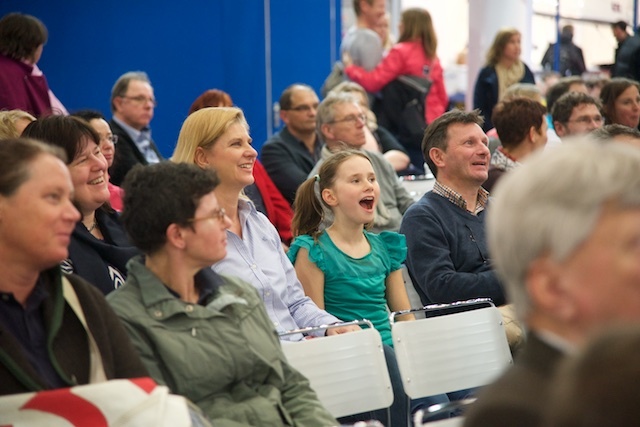 least during one day, I heard, it was the book that sold the most at boot Düsseldorf. 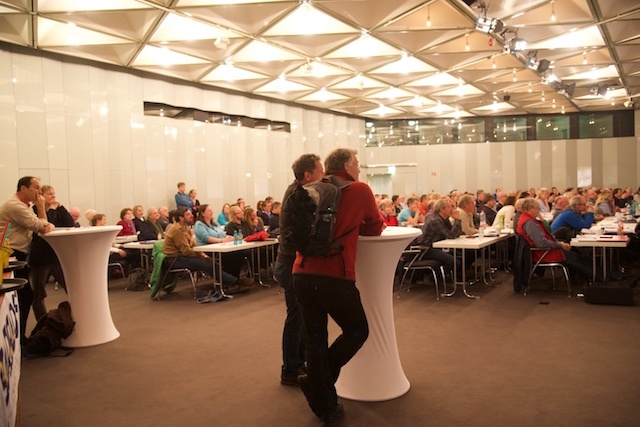 50 books on one single day placed “Zu Zweit an Bord” as the very top seller. What readers think, is still to be found out…. 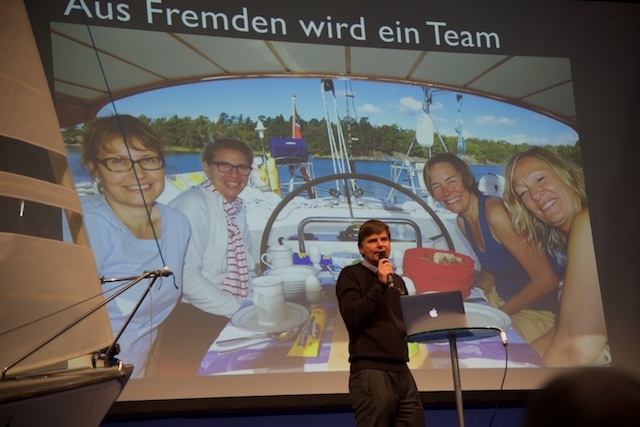 Celebrating the book launch with our editors Felix Wagner (training & practice) and Birgit Radebold (adventure & sea travel) at the gala evening announcing the “Yachts of the Year”. If you recognise Felix, yes it’s him: Our “cover-boy” on the front cover of the book! 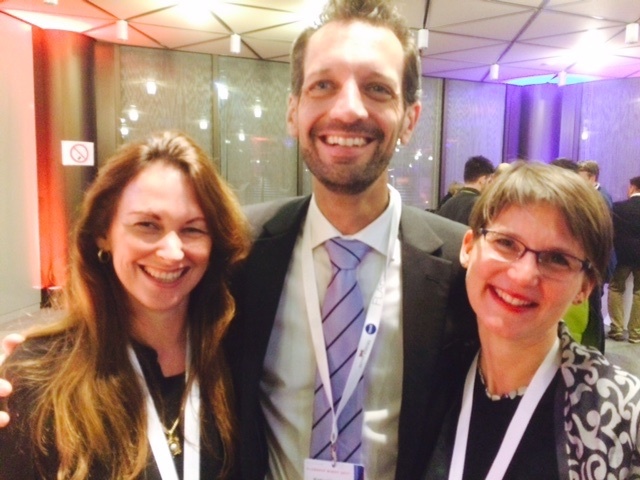 Gaby Theile (left) and I wrote the book together. 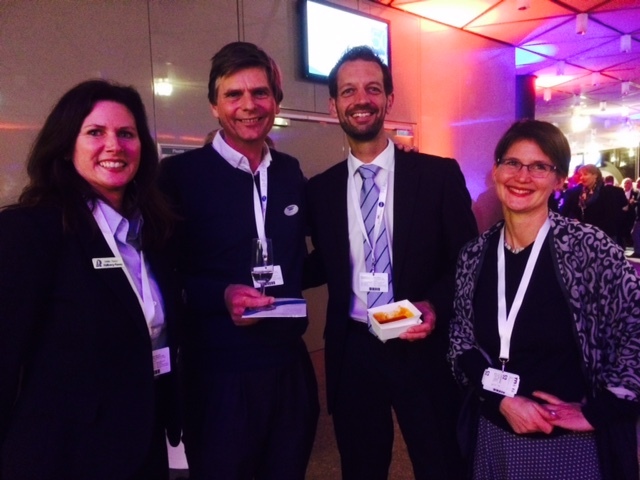 Here she happily poses with Felix and Birgit from Delius-Klasing Verlag. Mellie Rassy (left) joining our group at the gala evening. 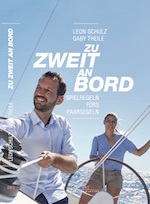 HR Parts & Accessories is now also selling the new book “Zu Zweit an Bord”. 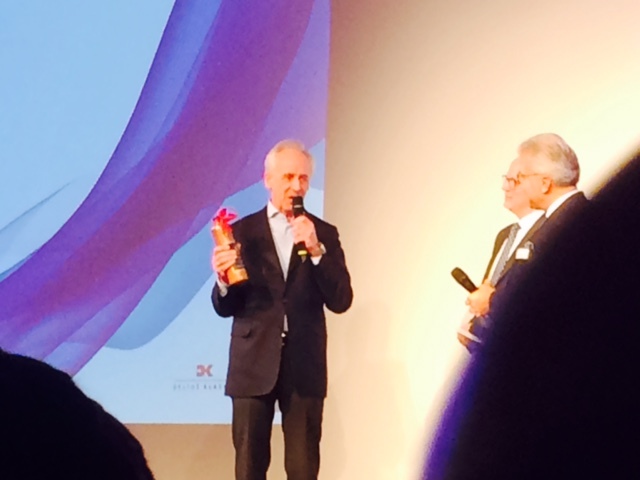 The owner of Delius Klasing Verlag, Konrad Delius, welcoming us to the evening, where soon the prestigious price “Yacht of the Year” will be announced by Jochen Rieker. 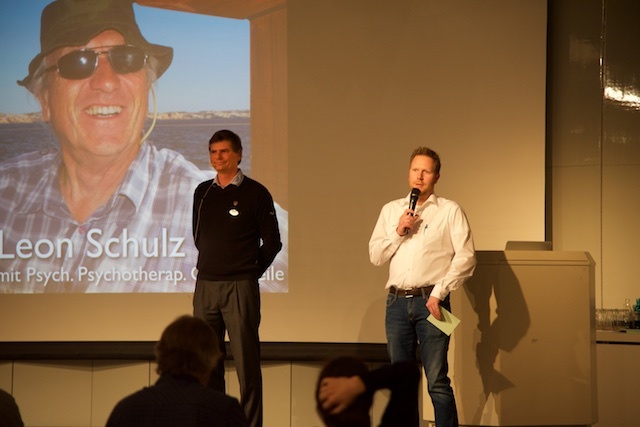 Our friend and editor-in-chief Jochen Rieker (left) being announced by Delius Klasing Verlag’s PR manager Christian Ludewig. 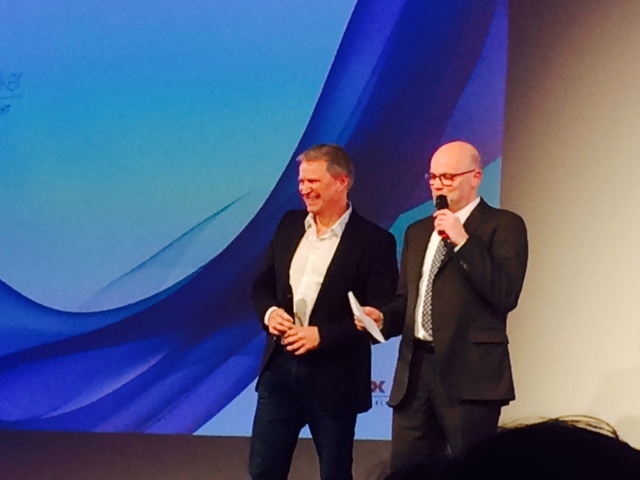 It’s now only minutes until the “Oscar’s” of the boating industry are being announced by Jochen! It was interesting to observe that out of 6 prices, 5 went to France. 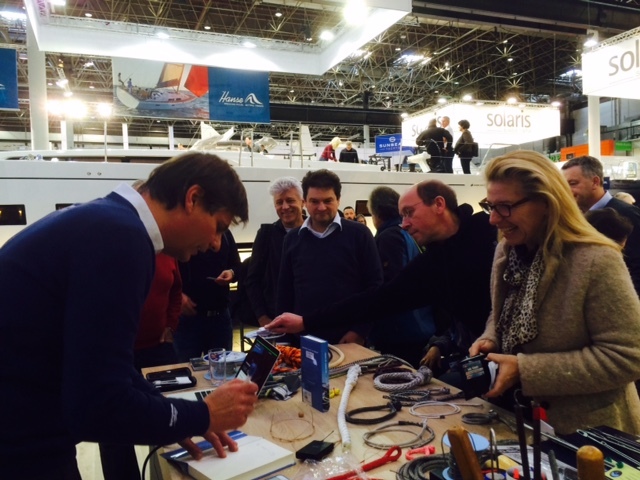 Obviously, there is a lot of development going on in France when it comes to sailing and boat design. For me personally, it was a great show where I did have a lot of fun! 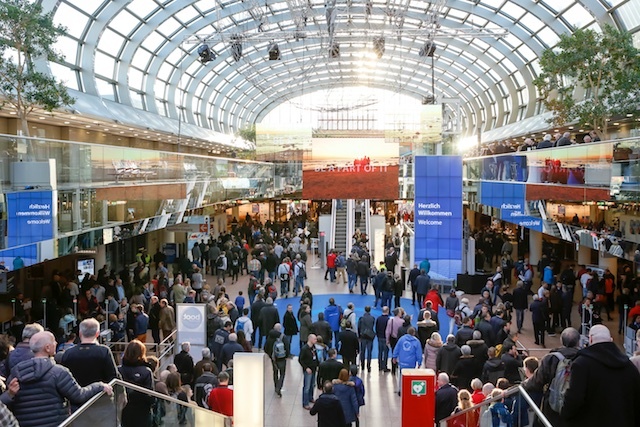 In between meetings, talks, seminars and working for Båtsystem on the Gotthardt-stand in Hall 11, I regularly sneaked away from it all, to accompany Gaby in order to sign books and talk to readers. One very good thing this year was that I deliberately limited my engagement on different scenes, so I would have enough time for other obligations and meeting people face-to-face as well. 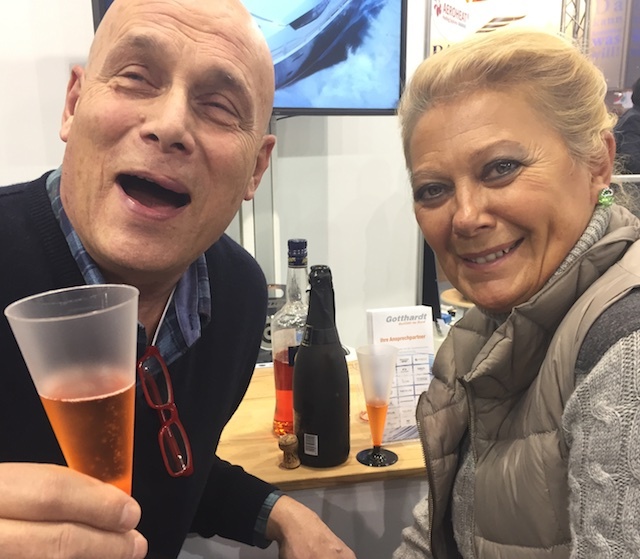 A good meeting-point was the Gotthardt stand at 17:00 every day to end the day with a glass of sparkling wine, meeting old and new friends. This was also a good chance to get to know each other, if you are interested in joining on one of my sail training legs in 2018. Since I am fully booked for 2017, this was an opportunity to meet possible new guests for 2018. As in previous years, I will put together an itinerary this coming summer, inviting interested guests to join for 2018, if there are any berths left. If you are interested to join in 2018, but have not yet spoken to me, please send me an e-mail writing about yourself, your interests and what type of sailing you are interested in. 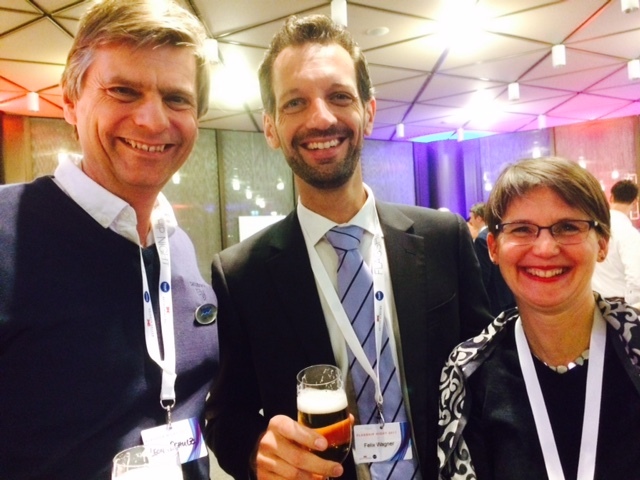 Meeting old and new friends at the Gotthardt stand at 17:00 every day. Regarding the talks I held, I talked about interior lighting on a daily basis on the Refit Scene. 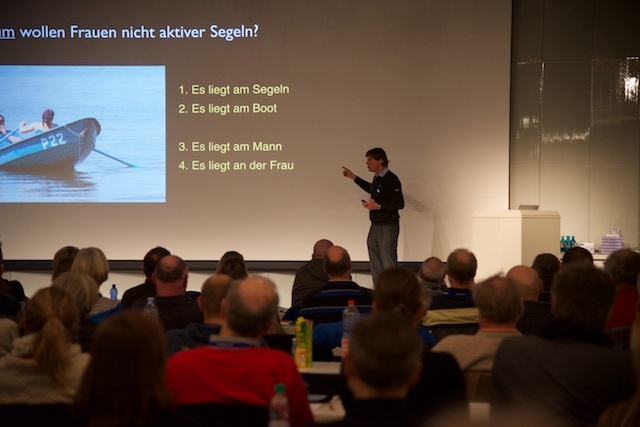 This is the scene where companies showed every imaginable aspect of how to improve your boat once you have bought it. 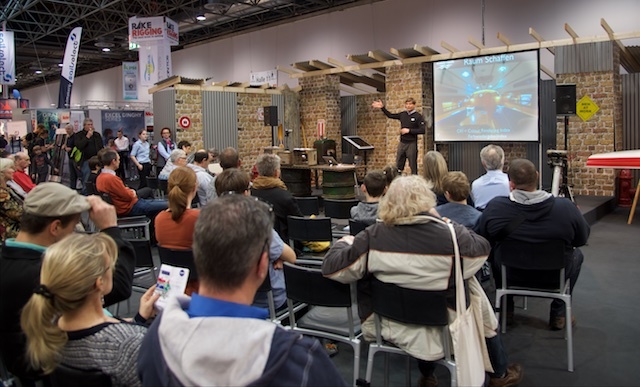 I talked about how retrofitting LED lighting can improve the atmosphere under deck. See a summery of the Refit Scene here. 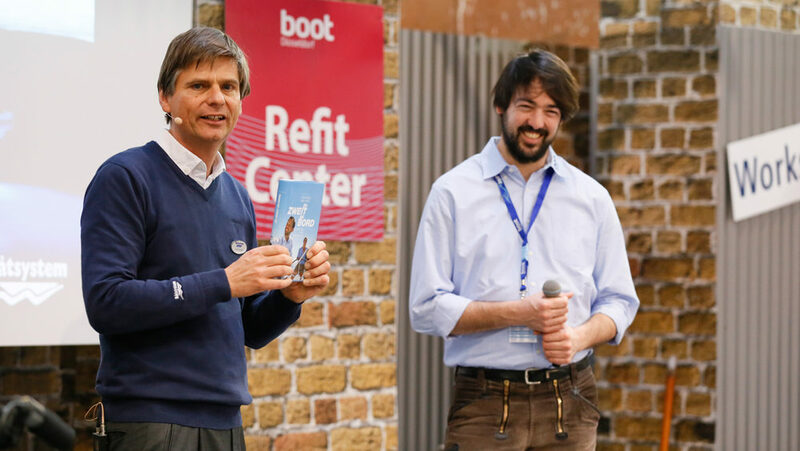 Being announced at the Refit Centre by moderator Bastian Hauck, asking me how come LED light make boats sail faster, as one of the contributors in my new book claims. 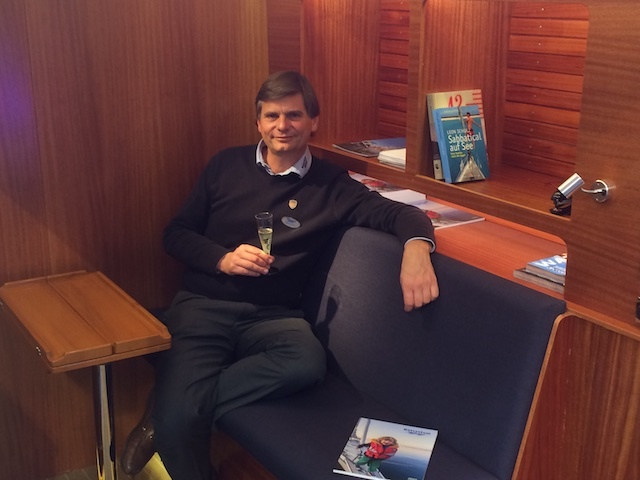 Further to talks on LED in the Refit Centre, I continued my long-going co-operation with the publication YACHT, holding talks at both week-ends about the thrilling and beautiful cruising area of Scotland. 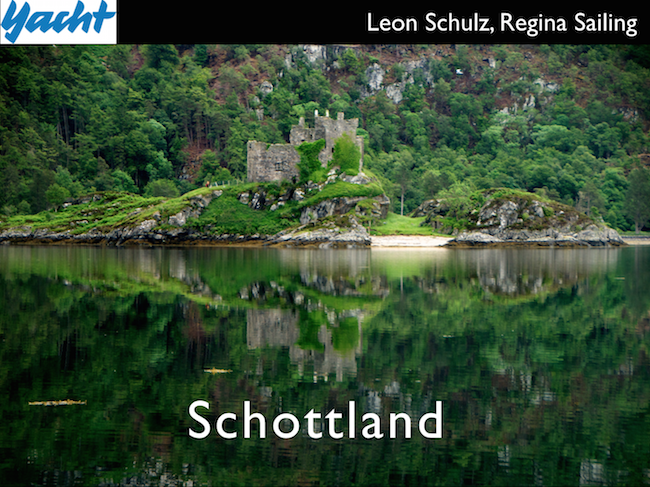 The main message I tried to put forward was that it is totally feasible to sail to Scotland during a summer and that Scotland is adventurous enough for the experienced sailor and sheltered enough for the inexperienced, making it an interested cruising ground for a couple, for instance, where both partners have different levels of anxiety and experience. 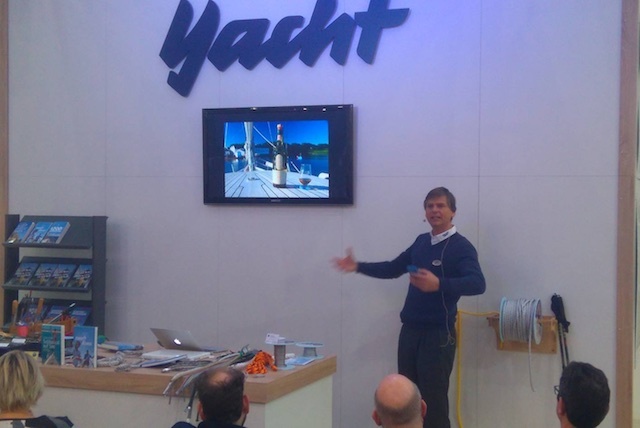 Explaining how feasible it is to sail to Scotland at the YACHT stand. 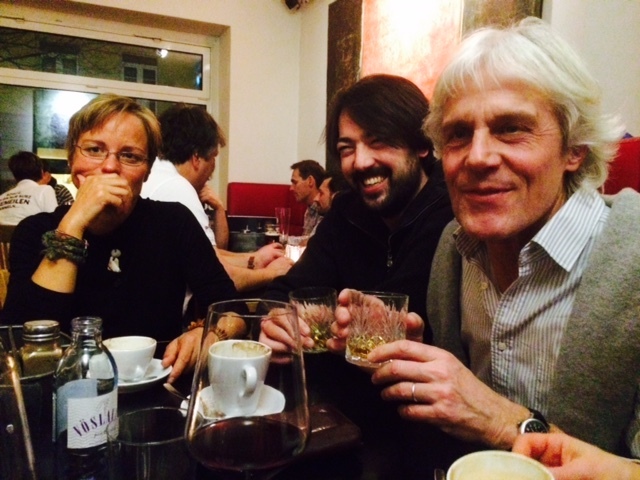 On Sunday evening all the authors, including Gaby and myself, were invited for dinner by Delius Klasing Verlag. 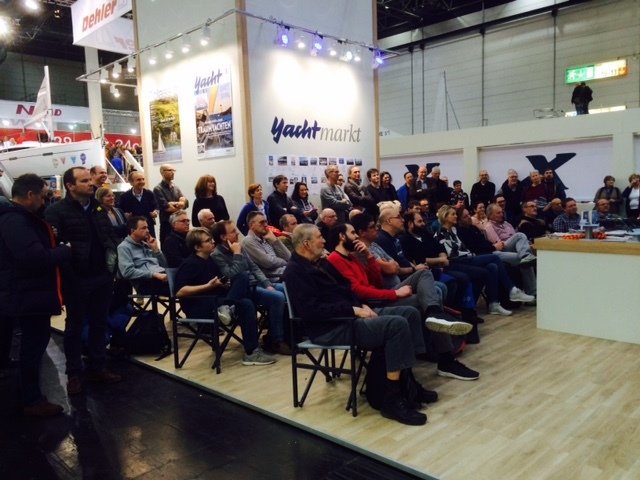 Sailing stories were being exchanged and ideas created for new books among these extremely experienced sailors. I am not sure how many hundreds of thousands of miles we jointly represent, if not well over 1 Mio! 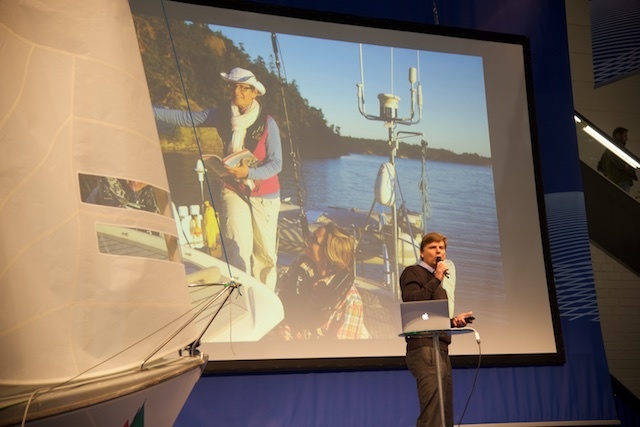 Some of them have circumnavigated the globe several times, others are celebrities within the racing scene or have done extraordinary things within sailing. Gaby an I feel humble against these famous sailors and proud at the same time to be a small part of this famous sailing community. 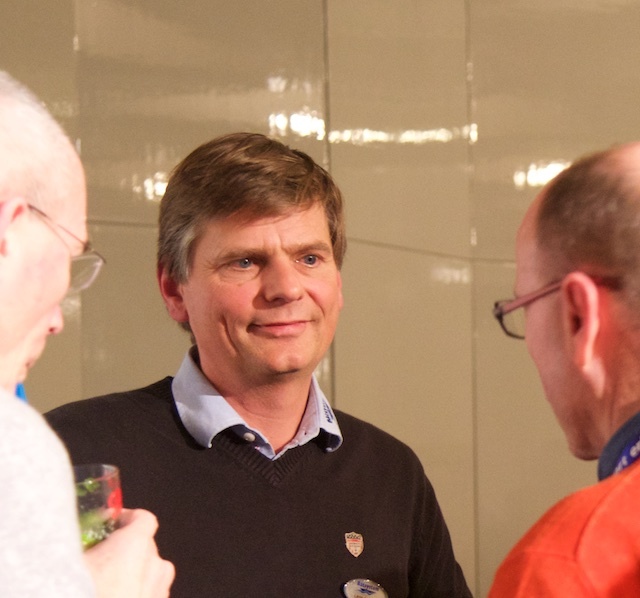 Marine authors invited by the Delius Klasing Verlag at Rosie’s restaurant. 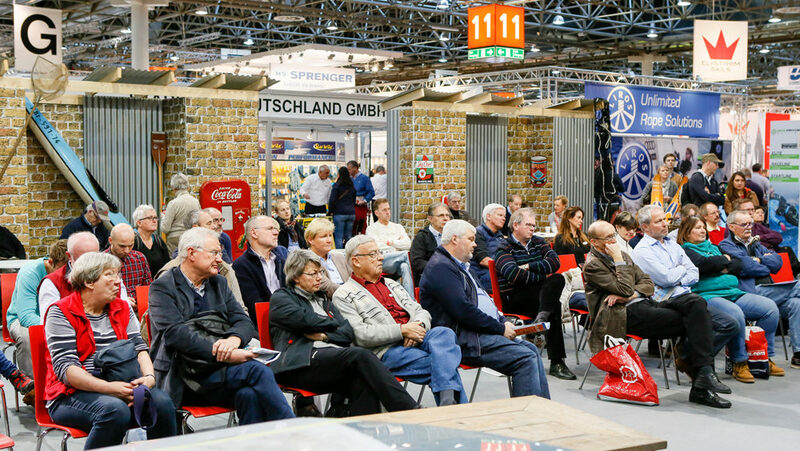 Last, but not least, I was part of the international Bluewater seminar at boot Düsseldorf on the second Saturday of the show. It was great to see Cyndy and Ross from Australia in the audience (regular sailing guests on Regina Laska), who flew all the way from Australia to participate at the seminar as well as the STCW safety course I organise next next week in Southampton. Did I have any time for private walks around the show? Not much, I must admit, but I did find time to purchase a new Elvstrøm gennaker, a new vacuum packing machine and some Ocean Air curtains for Regina Laska, as well as a new marine coat, inspired by my friend Rudi from Furuno, who claimed every true seaman needs one from Lars Mütze in Hamburg. 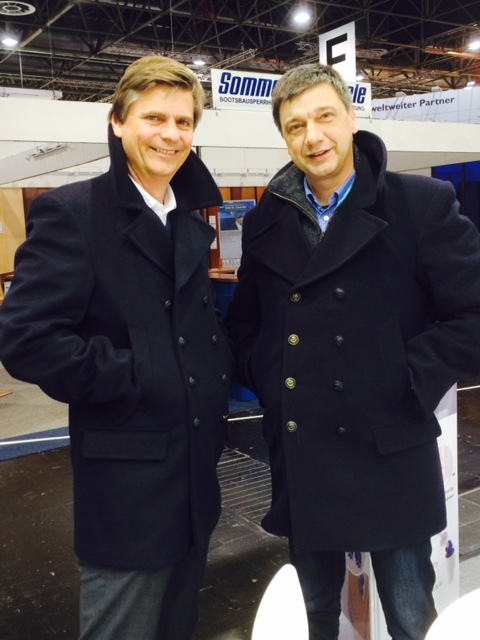 Inspired by Rudi Engel from Furuno (right), I’m trying on a new coat that I thereafter bought. And I must admit that Rudi is right! I love my new coat from Mütze in Hamburg! 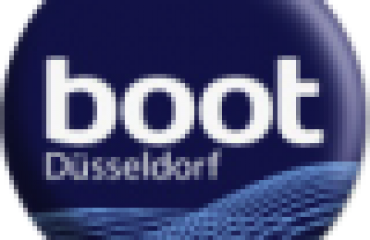 During the entire boot 2017 boat show, I will be present in Düsseldorf again. 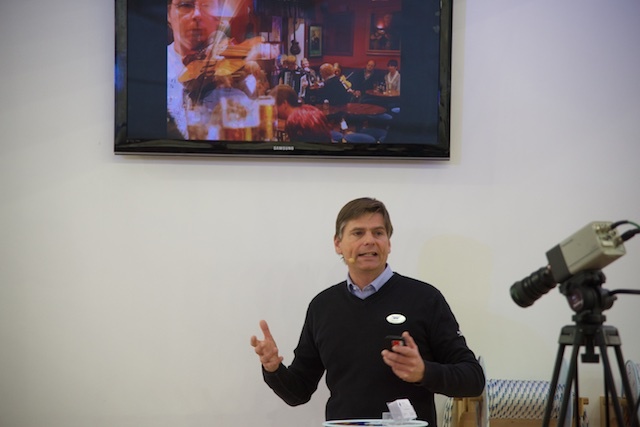 I will hold talks on various stages, or you can meet me at Gotthardt’s stand No 11.D24 in Hall 11. 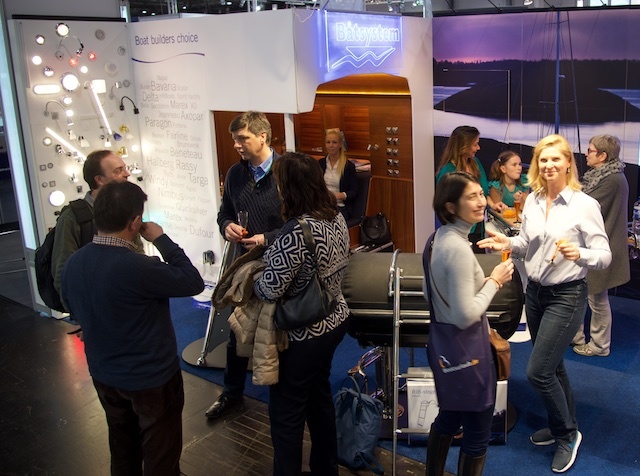 At 17:30 each day, you are very welcome to the Gotthardt stand in Hall 11 for a chat and a beer or a glass of sparkling wine! 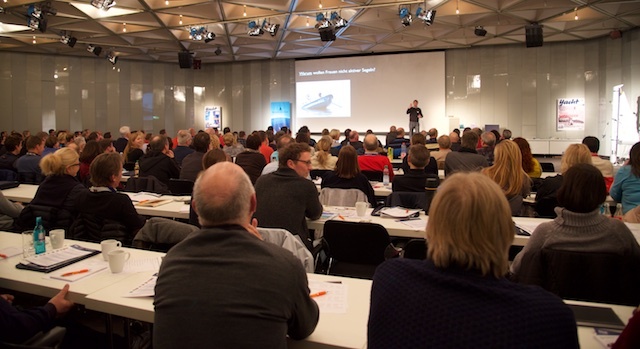 I will be there every day at 17:30 except for the 28 January, when I am engaged at the bluewater seminar. 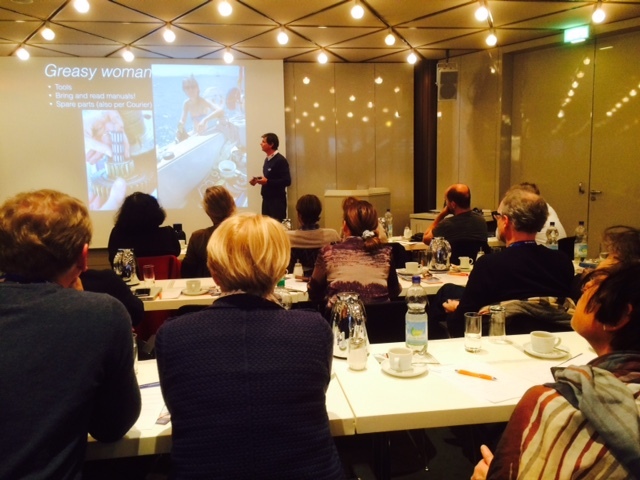 For the first time, Sönke Roevers launches a Blue Water Seminar at boot Düsseldorf also held in English. 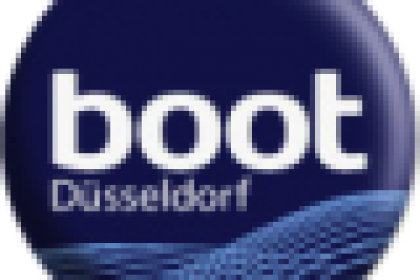 The international edition will be held as a one-day seminar at the second week-end of boot Düsseldorf. The seminar is held in English and is taking place on 28 January and registration is necessary. See here for more information and registration. Shed light on what really matters. 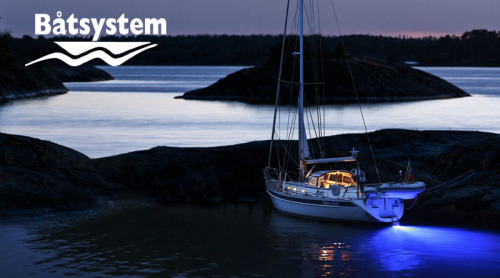 Just think of what light could do to enhance your boating experience. 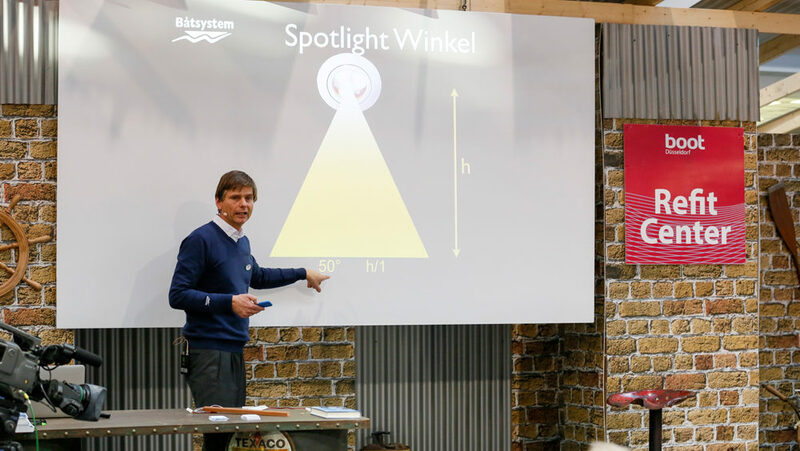 I will hold short talks in the Refit Center in Hall 11 on how to create ambience, space and pleasant atmosphere by using light in the right way.